After the success of last year’s Home Improvements report, the Barclays Mortgages team turned their attention to how the outside of your property can affect the price of your home. Looking at the theme of exteriors becoming the new interiors, we created a news story, announcing how a lack of ‘kerb appeal’ can take off a huge £57,600 on average from a home’s value. We found the average buyer takes 10 seconds to make a snap decision on if they like a property, with four in ten refusing to even step inside if they aren’t impressed with the outside of a home. The top ten kerb appeal features also ranked, featuring a well-manicured garden and double glazing, as well as the top turn offs – led by vermin control. Delightful! 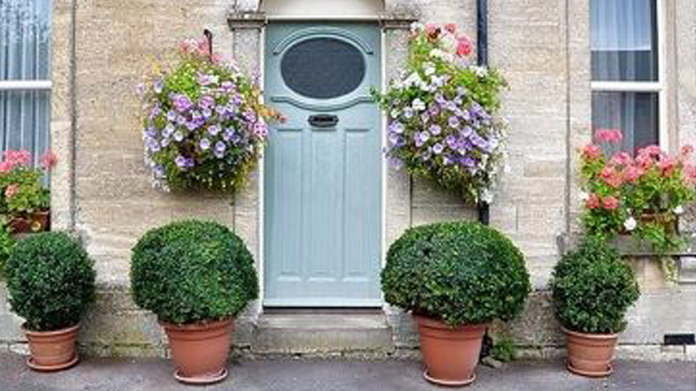 To back this all up, we created illustrations of dream and nightmare properties, as well as tips from the lovely Lucy Alexander from Homes Under The Hammer on how to boost your home’s kerb appeal. With a combination of great stats and rock solid media relations from the team, the results have been outstanding. So far, we’ve seen over 270 pieces of coverage including BBC News, BBC Nottingham, LBC, The Sun four times (three print pieces including a full page belter and online), Metro, The People, The Independent, The Daily Mirror (here and here), The Daily Telegraph, The Daily Express and This is Money. Overall, a lovely press office story with 100% brand mentions for the client. Job done.